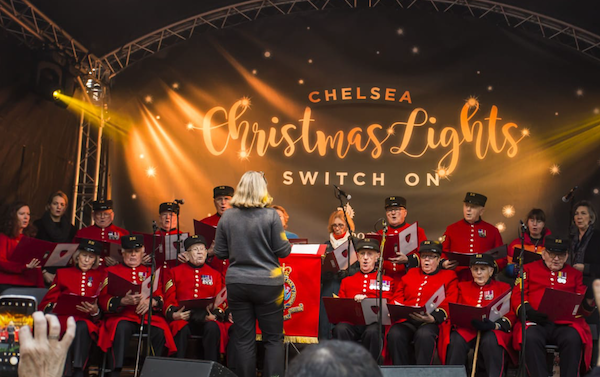 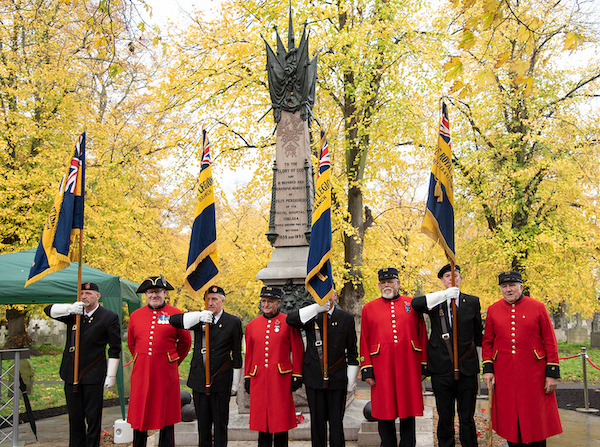 The Christmas Season in Sloane Square kicked off on Saturday 17th November with a festive family event, marked by the Chelsea Pensioners choir, before the Christmas lights were switched on. 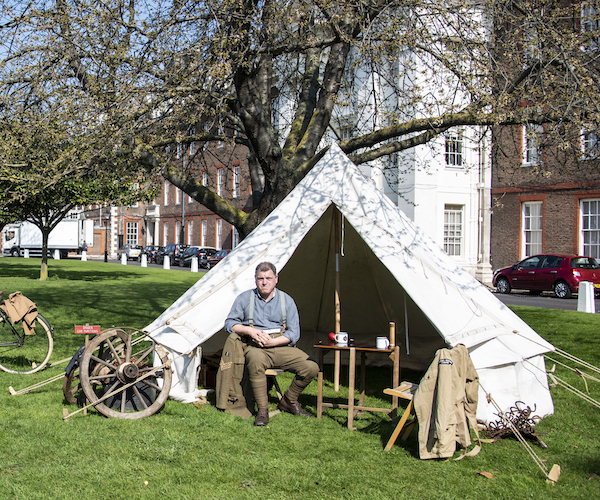 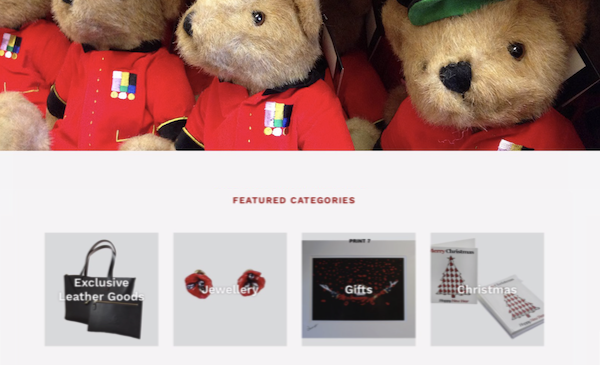 The Royal Hospital Chelsea is delighted to announce the re-launch of their all new-look online shop and we're marking it with huge discounts across our range. 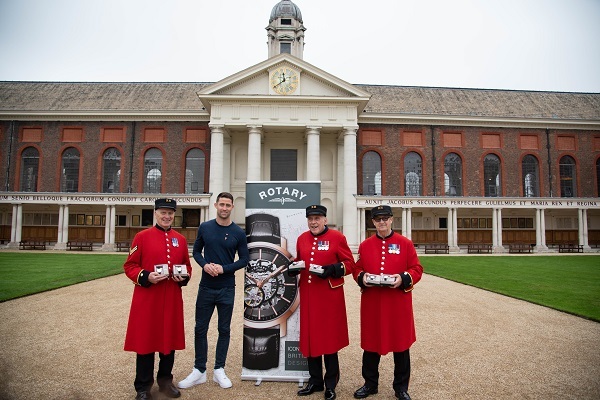 Chelsea Pensioners were delighted to accept 10 Rotary watches on behalf of the Royal Hospital Chelsea and to meet Gary Cahill. 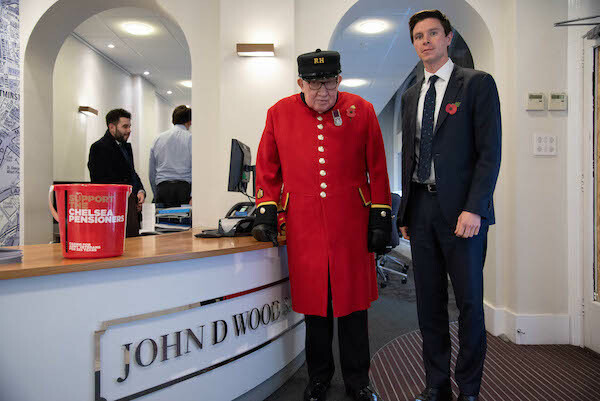 The Chelsea Pensioners were devastated to hear that last night, corporate partners John D Wood & Co. had their Lower Sloane Street branch broken into and the contents of the collection bucket were stolen. 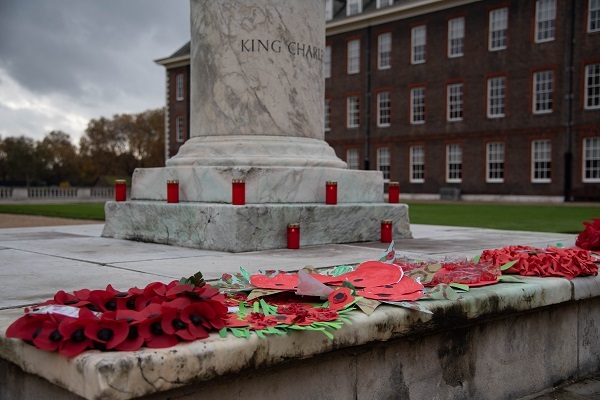 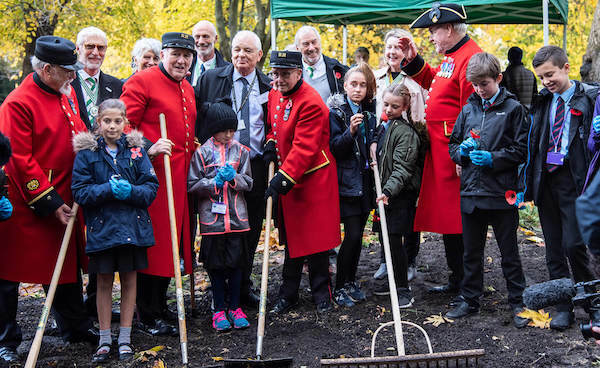 With a father who served and two uncles who perished on the battlefields, the First World War had a profound effect on Chelsea Pensioner, Don Crassweller’s family. 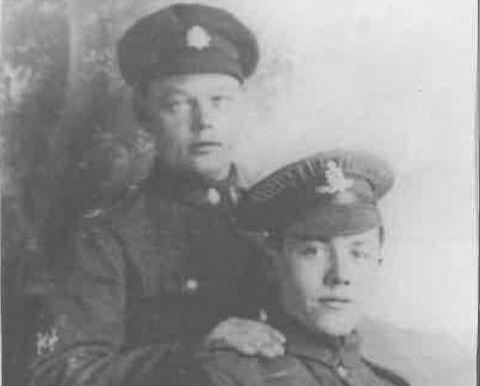 Edmund Joseph Buisseret – the father of Chelsea Pensioner, Simon De Buisseret – had just joined a monastery in the sleepy town of Hereford, when the First World War broke out. 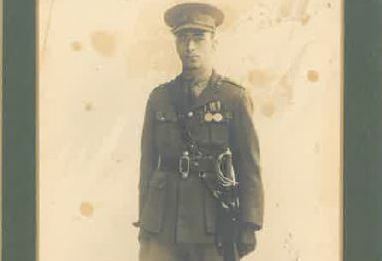 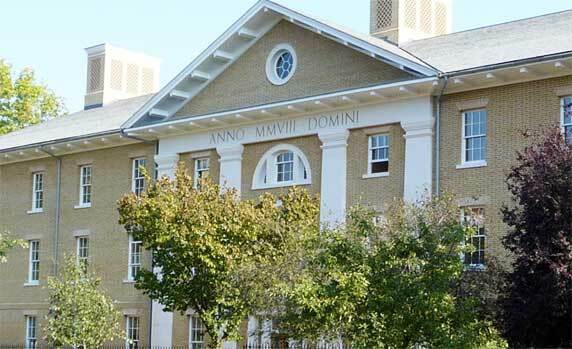 His two older brothers joined the chaplaincy, but as Edmund was only a novice, he joined the Royal Garrison Artillery and was immediately uprooted from his quiet existence as a prospective monk and sent to the Somme. 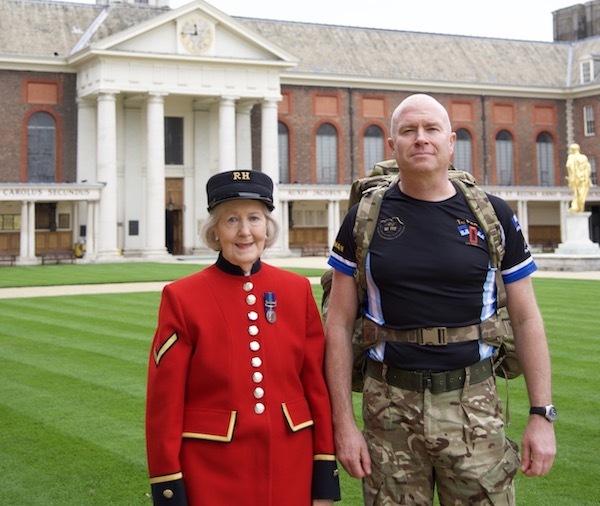 Chelsea Pensioner Patrick Moir only learnt of his father’s experiences in the First World War when he reached the age of 85; his father had been called up to serve in 1917 when he was a young lad of 19.